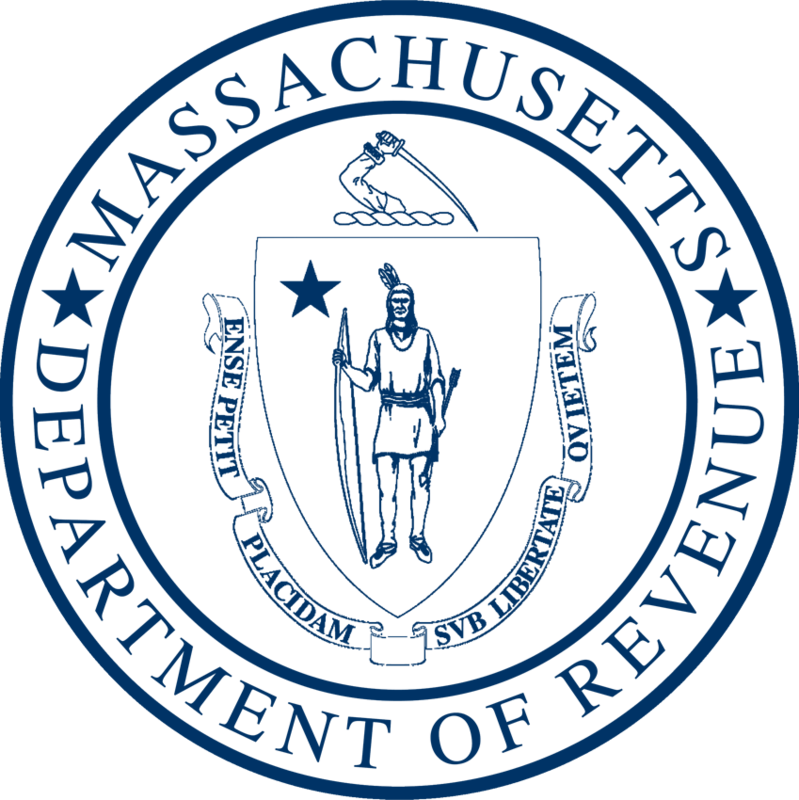 Boston, MA — Massachusetts Department of Revenue Commissioner Christopher C. Harding today announced that preliminary revenue collections for January totaled $2.79 billion, which is $195 million or 6.5% below the revised monthly benchmark1, and $180 million or 6.1% less than the actual collections in January 2018. For the fiscal year-to-date through January, revenue collections totaled $16.1 billion, $403 million or 2.4% less than the year-to-date benchmark and $207 million or 1.3% more than the same fiscal year-to-date period in 2018. In recent years, January has contributed an average of 10% of total annual revenues, ranking number three among the 12 months of the year for share of collections. Income tax collections for January were $1.866 billion, which is $230 million or 11% below benchmark and $243 million or 11.5% below January 2018. Withholding collections for January totaled $1.143 billion, $27 million or 2.3% below benchmark, but $7 million or 0.6% above January 2018. Income tax estimated payments totaled $695 million for January, $191 million or 21.6% below benchmark and $236 million or 25.3% below January 2018. Income tax return payments totaled $38 million for January, $7 million or 16.3% less than benchmark and $9 million or 19% below January 2018. Income tax refunds in January totaled $11 million in outflows, $5 million or 92.3% more than benchmark and $5 million or 98.2% more than January 2018. Sales and use tax collections for January totaled $641 million, which is $3 million or 0.4% more than benchmark and $28 million or 4.5% more than January 2018. Corporate and business tax collections for the month totaled $89 million, $28 million or 45.9% above benchmark and $34 million or 60.5% more than January 2018. Other tax collections for January totaled $191 million, which is $4 million or 2.2% more than benchmark and $1 million or 0.5% more than January 2018. 1 The original benchmark for fiscal year 2019 is $28.392 billion. On December 31, 2018, as part of the fiscal year 2020 Consensus Revenue process, the fiscal year 2019 figure was adjusted to $28.592 billion. The adjustment is reflected beginning with this January report.